Scaled to fit 4/4 size violin with a playing length of 13 inches (328mm), these light tension strings allow for easier bow response. 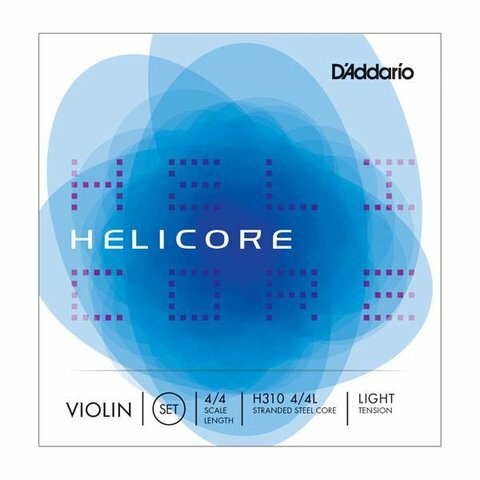 The E string included with the H310W set is an aluminum wound steel-core E string. Packaged in uniquely-designed sealed pouches providing unparalleled protection from the elements that cause corrosion.